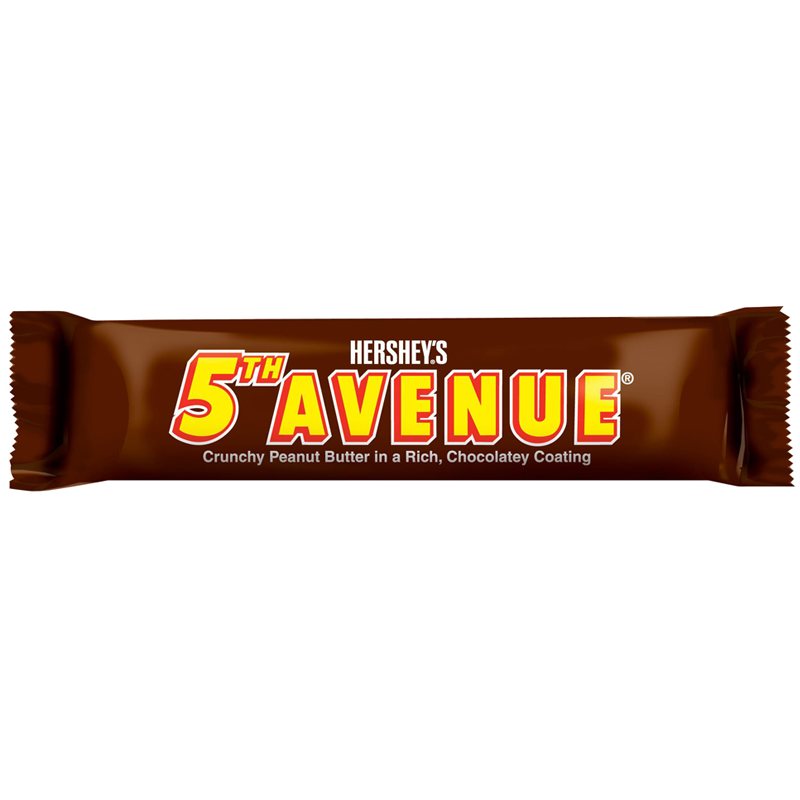 The 5th Avenue Bar is a peanut butter chocolate bar introduced by Hershey's. 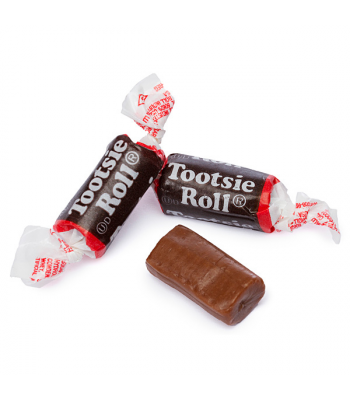 Peanut Butter is one of America's favourite treats and has long had a strong place within the candy industry. 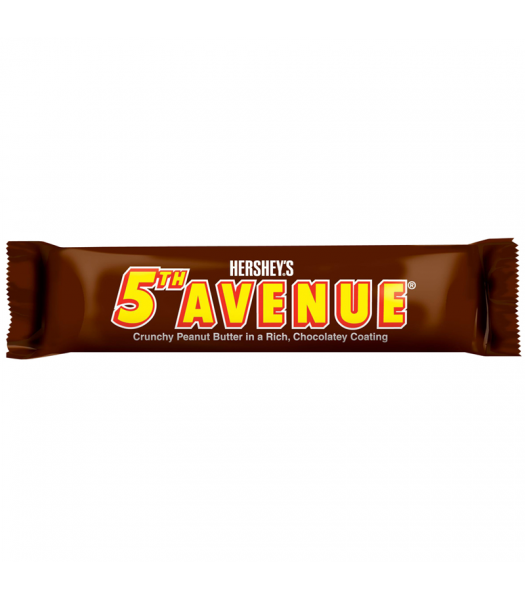 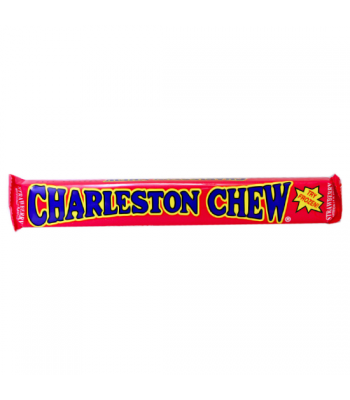 This mouth watering bar offers the best of Hershey Chocolate and rich peanut butter flavour.